In pop, Michael Jackson's Bad and Katy Perry's Teenage Dream are the only albums in music history to send five songs to No. 1 on the Billboard Hot 100. Jackson notched his quintet of No. 1s from Bad in 1987-88, while Perry became the first woman to do so in 2010-2011 with Teenage Dream. Justin Bieber's Purpose album came close in 2015-16 with three. As far as hip-hop goes, though, no other album comes close to that threshold than Drake's summer blockbuster, Scorpion. 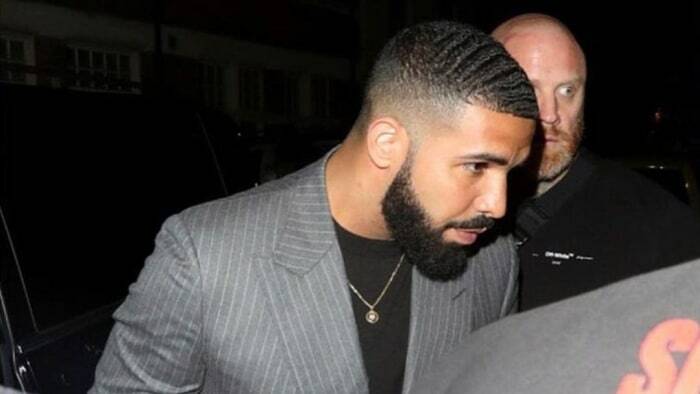 If he got way too big off Views, as he mentioned on his "Behind Barz" freestyle earlier this month, than Scorpion is where Drake crystallizes himself as a force. Following its record-shattering debut last month, which arrived with two No. 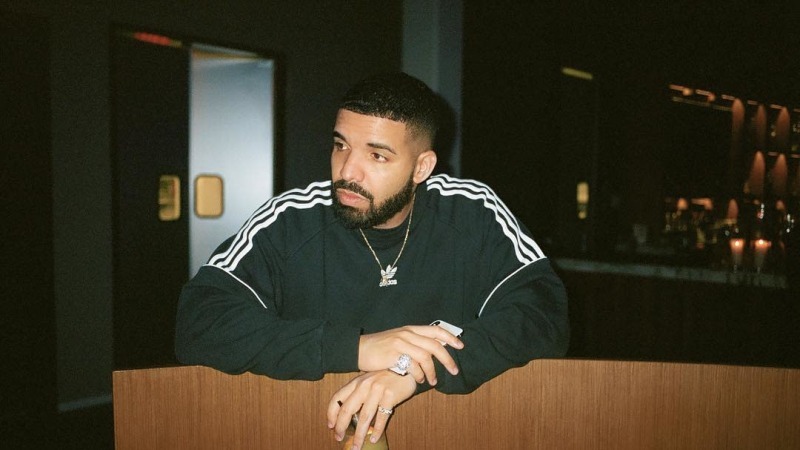 1 hits ("God's Plan," "Nice For What") and a billion streams, Scorpion added a third Hot 100 chart-topper into its stat sheet this week with "In My Feelings." Backed by a viral dance challenge that was influenced by social media star Shiggy, the hit single adds another medal to the Scorpion sash as it paces toward overshadowing Views as his most commercially successful release. In addition, the album is also the first rap release in recent memory to spawn three No. 1 singles. The last album to score three Hot 100 chart-toppers is Bieber's Purpose. As far as hip-hop goes, the calendar stretches further back. Over the past 15 years, the most successful rap albums have peaked at two No. 1 singles. In 2003, as big of a breakthrough as it was, 50 Cent's colossal debut Get Rich or Die Tryin' produced just two No. 1 hits: "In Da Club" and "21 Questions" featuring Nate Dogg. In 2003-04, OutKast's Speakerboxxx/The Love Below also generated two, between André 3000's "Hey Ya!" and Big Boi's "I Like the Way You Move" featuring Sleepy Brown. It was almost 10 years ago when T.I. 's "Whatever You Like" and "Live Ya Life" featuring Rihanna pinned two No. 1s Paper Trail, and Eminem, who holds the title for the rapper with the most No. 1s as a solo artist (five), also tied the previous with a pair of his own ("Not Afraid," "Love the Way You Lie") on 2010's Recovery. Most recently, Cardi B entered the two-time club by way of Invasion of Privacy's "Bodak Yellow" and "I Like It." The closest feat to match Scorpion's three hits isn't even an album. In 1997, Diddy and Bad Boy Records' snowball of a run ushered in four back to back No. 1s. The releases of No Way Out and the Notorious B.I.G. 's Life After Death occupied the top of the Hot 100 with the singles "Hypnotize," "I'll Be Missing You," "Can't Nobody Hold Me Down," and "Mo Money Mo Problems." So not only has there not been a rap album in recent memory to produce three No. 1 singles, the closest things to it has been a legendary run and a string of albums that capped off at two chart-toppers. Interestingly enough, "In My Feelings" gave Drake his sixth overall chart-topper (fourth as his own solo record), putting him ahead of previous top-charters Diddy, Eminem and Ludacris — all of whom have five a piece (i.e. Eminem still reigns supreme, as his five are credited as his own solo records, as opposed to guest verses). As Billboard reports, the record logs in his 40th total week atop the Hot 100. He is now the seventh act to do so, behind Mariah Carey's 79 weeks, Rihanna's 60, the Beatles' 59, Boyz II Men's 50, Usher's 47, and Beyoncé's 42. With all of this success taking place in such a short amount of time, there's no telling what Scorpion-related feat we'll be talking about next month — or at the rate its going, next week. While it may not be a classic, the album's success is further proof of Drake's invincibility. 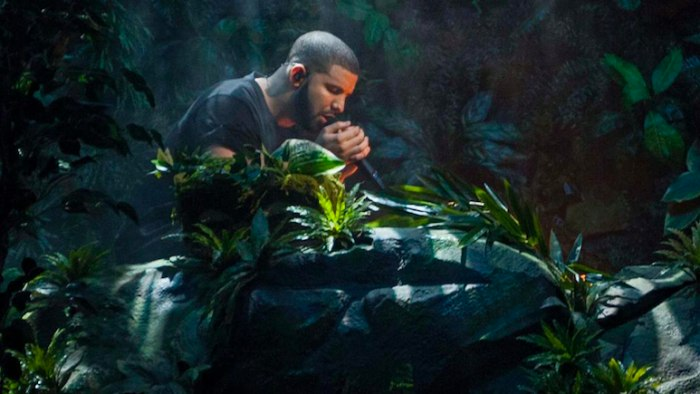 Will Drake’s 'Scorpion' arrive as a double album?